We upgrade our equipment based on needs and use modern manufacturing solutions. 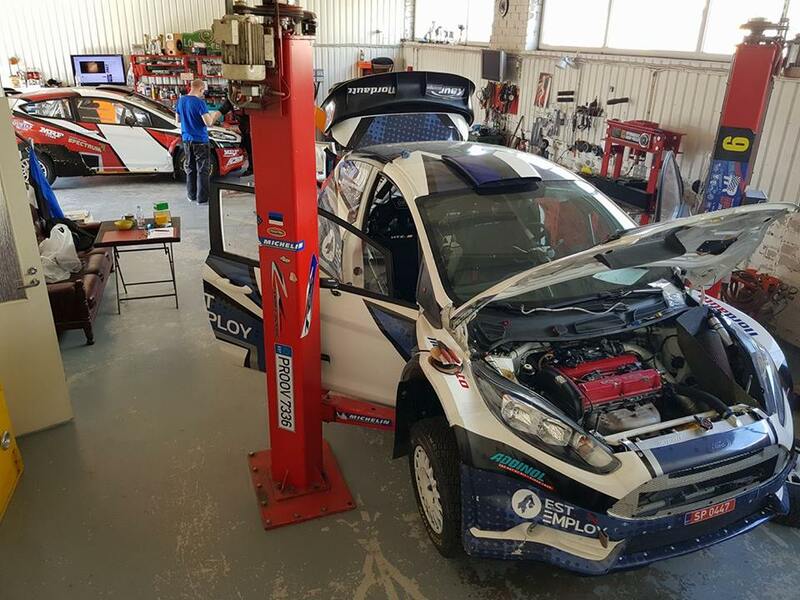 We have been active in the field of rallying for more than 10 years and have gathered a broad set of skills. 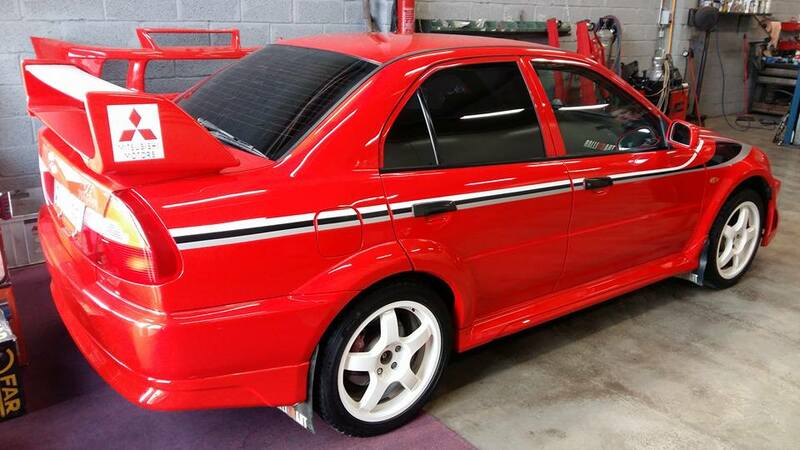 In case you don’t want to use your own vehicle, you can choose from our selection of street-legal and rally car rentals. Kaur Motorsport services and resells one of the best racing suspensions out there – Spectrum. Our years worth of experience and work with them means we can fix you up with the best suspension on the market. 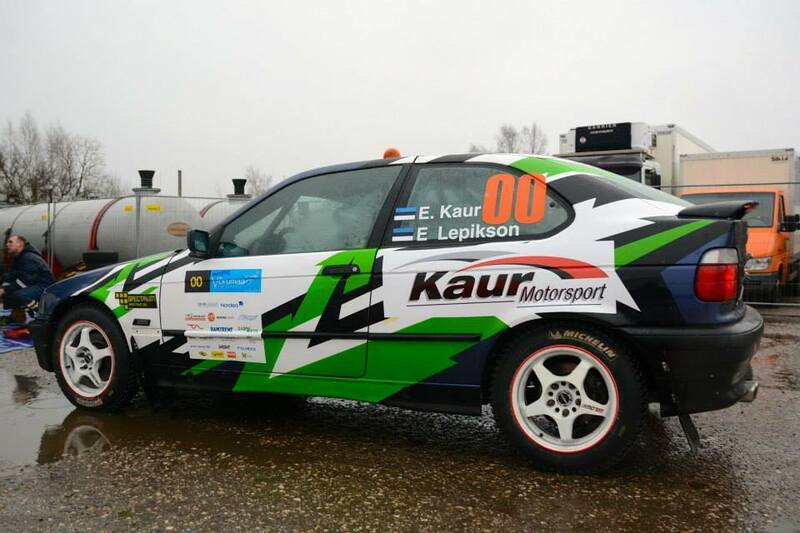 Kaur Motorsport is one of the most well-known rally and driving schools in the baltics. 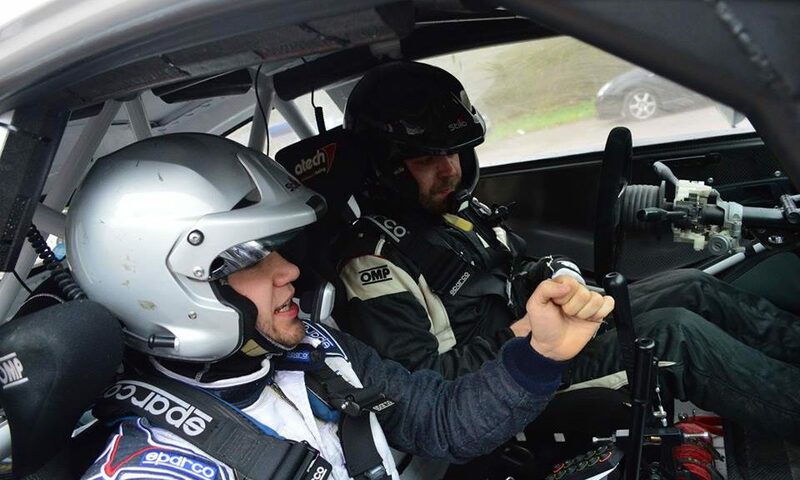 We’ve shared our knowledge with many champions and race winners across many countries. If you don’t have the chance to use your personal vehicle then you can always rent one from us. If you do have a vehicle but feel that it needs repairing or upgrading then don’t hesitate bringing it to us. Got a question? Don’t hesitate and send it forward! Use the form below to do so.